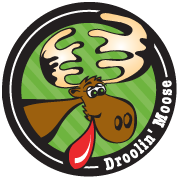 We are really excited to be offering the Droolin Moose Fundraiser this year. Here are the dates and my contact information. Please let me know if you have any questions! 30% goes into Students Escrow accounts!